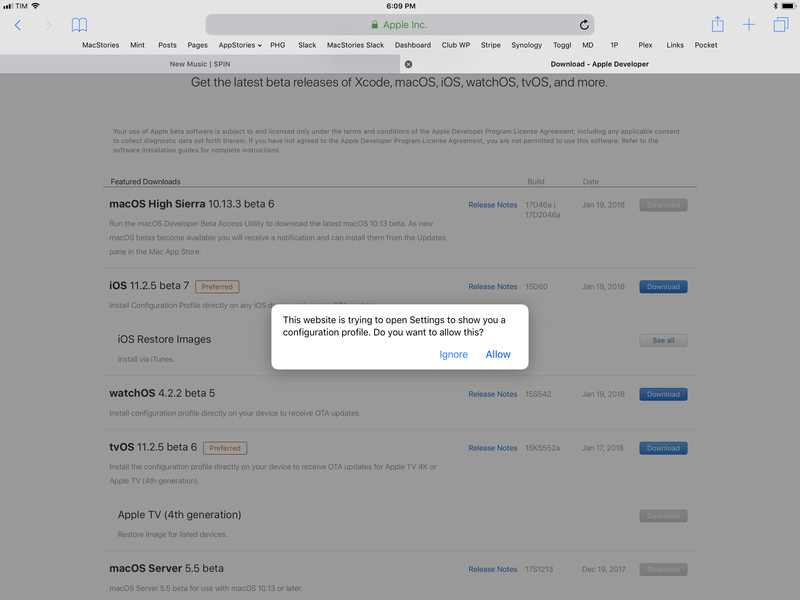 Posts tagged with "apple tv"
Samuel Axon of Ars Technica published an article over the weekend about the state of gaming on Apple TV, inspired by the recent demise of Minecraft on the platform. In it he shares quotes from notable iOS and tvOS game developers about Apple's problems with the Apple TV as a gaming platform. "If I were in charge of the game...I think I'd really try to stay there. 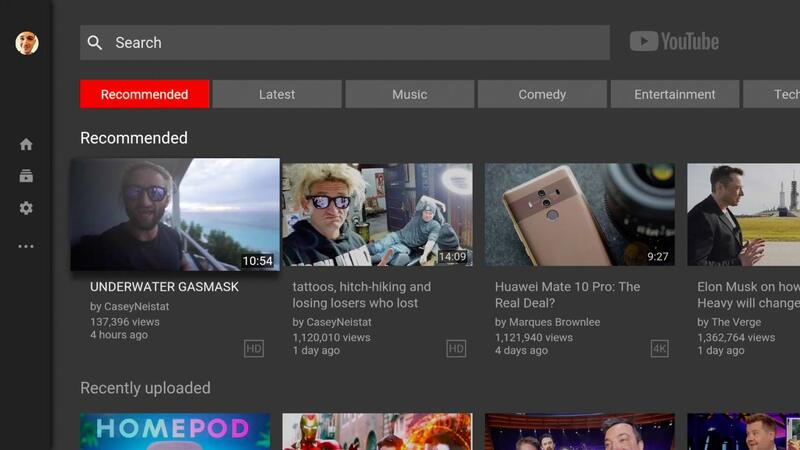 While the platform certainly isn't the biggest, it continues to grow, and it's a great way for certain types of audiences to experience gaming, often for their first time." "I...like the idea of game controllers (ideally Apple ones) being bundled with the Apple TV as an actual Apple option. So there's an Apple TV being sold specifically for games." "Spend a lot of money on funding platform exclusives, ports, and presence at every major gaming expo and conference to break the chicken-egg problem of getting customers to make it viable to devs." Gaming is clearly an area where Apple could have more success if it wanted to. 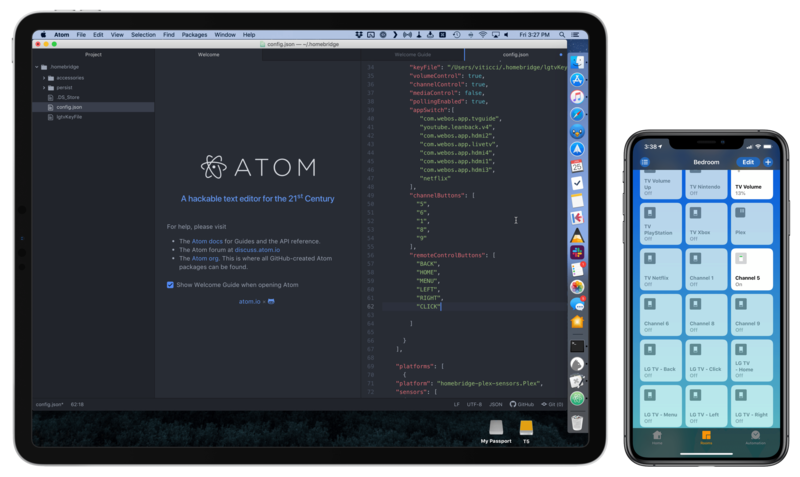 Producing a controller to bundle with the Apple TV, even if it were just included with certain SKUs of the device, wouldn't be that difficult for the company. Clearly it's just something that the execs in Cupertino don't want to pursue at this time. It could be challenging bridging the gap between the touch-first games of iOS and potential controller-first titles on the Apple TV, but if Nintendo can walk that line successfully with the Switch, I don't doubt that Apple could do the same. 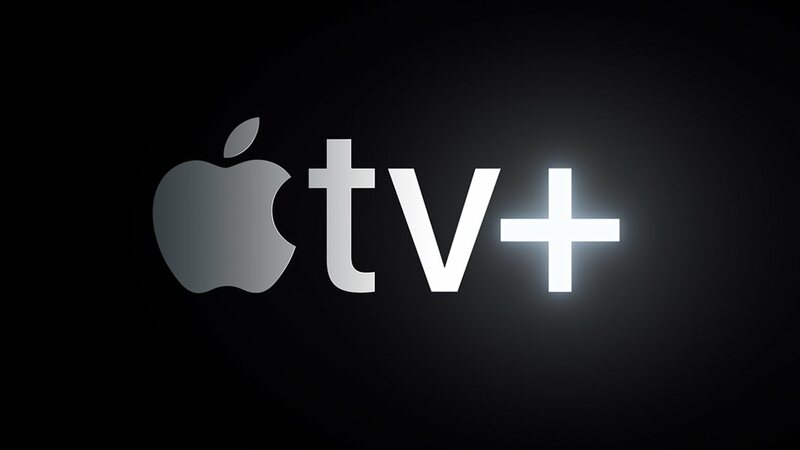 Until such a strategy shift takes place though, Apple TV gaming is likely to remain stuck in mediocrity. 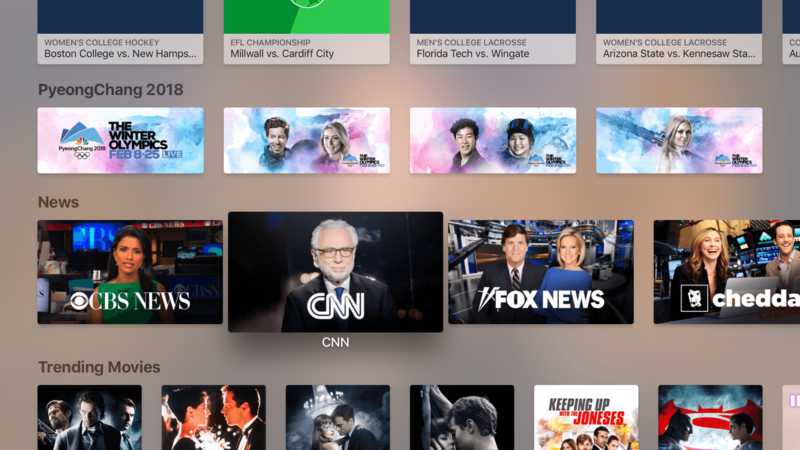 Apple has added a dedicated News section to its TV app on the Apple TV and iOS devices. 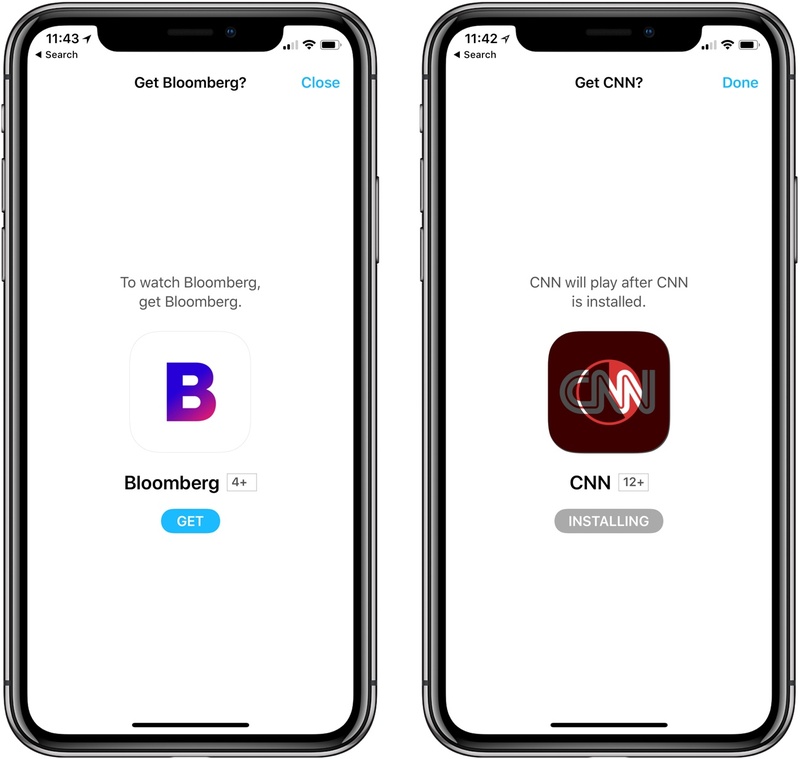 The feature, which was announced at the company’s September 2017 event at the Steve Jobs Theater in Cupertino, allows users to jump straight into several different news programs. If you tap on a news source for which you don't have the app, you are prompted to install it without having to go to the App Store. News joins the TV app’s dedicated Sports section, which was announced at the same time as News but was introduced last December. 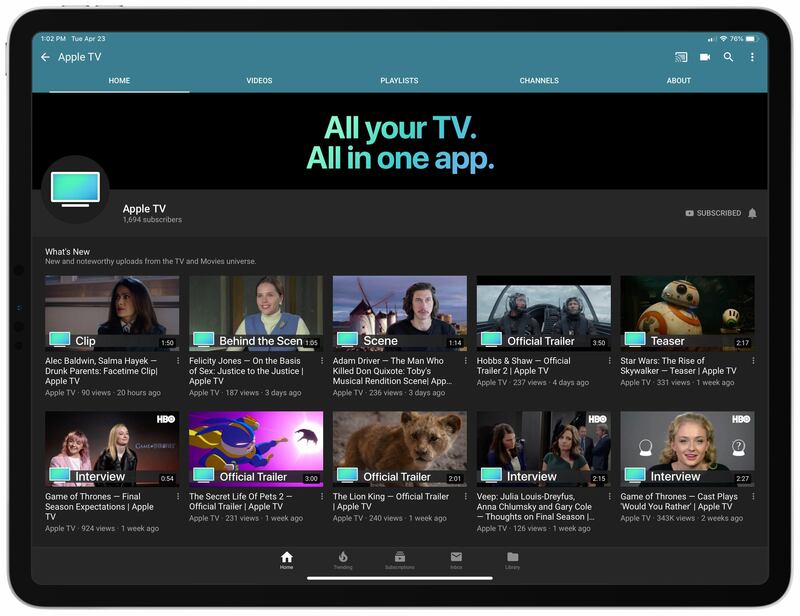 Unlike Sports, which occupies a dedicated tab in the TV app’s interface, News is limited to a single row of icons that appears beneath Up Next, What to Watch, Sports, and a row of featured content. 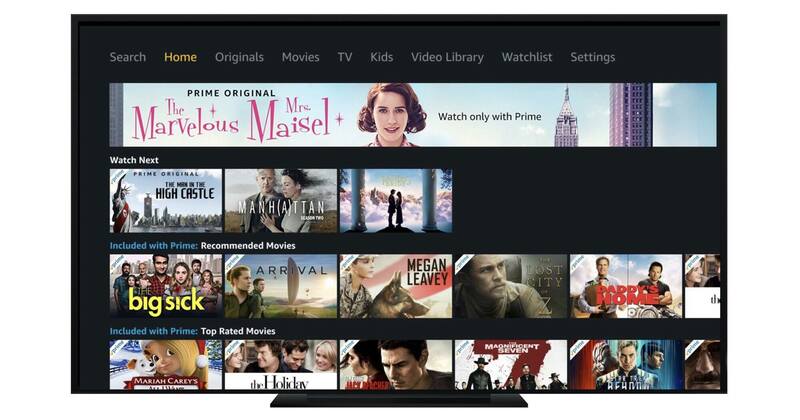 Amazon Prime Video Finally Arrives on Apple TV; Was It Worth the Wait? 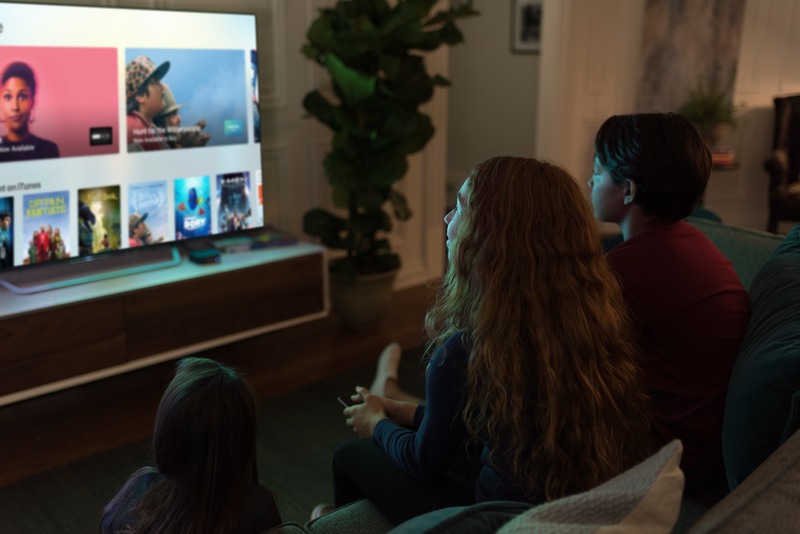 All the way back in June, at Apple's WWDC keynote, the Apple TV-related news was limited to a single note: Tim Cook announced that Amazon Prime Video would arrive on Apple's streaming box "later this year." Ending a long six-month wait, that promise was finally fulfilled today: Amazon Prime Video is now available on the Apple TV.